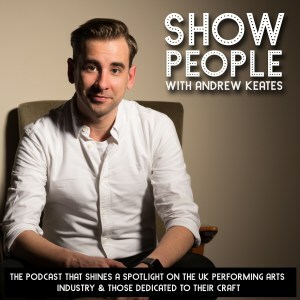 The Show People Podcast – a biweekly podcast that shines a spotlight on the UK’s performing arts industry hosted by multi-award-winning Theatre Director and the company’s Artistic Director, Andrew Keates. Every episode covers the latest performing arts news, things to see and do and discussions about industry issues. 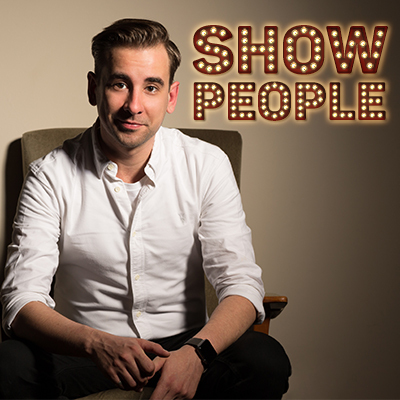 The Show People Podcast also provides a platform for new writers and composers to have their work broadcast to listeners of the show whilst interviewing a special guest from the performing arts industry all about their lives, career, lessons learned, anecdotes and even setting them some on-the-spot challenges too.